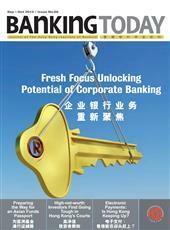 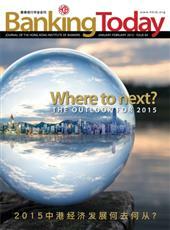 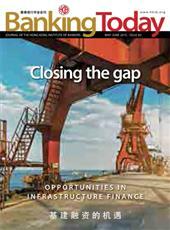 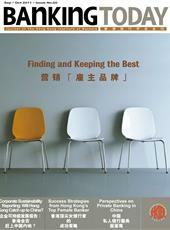 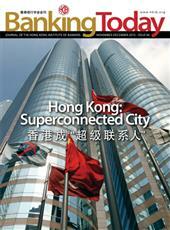 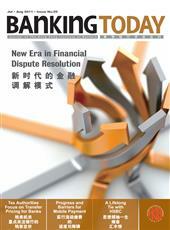 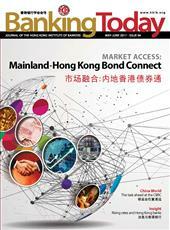 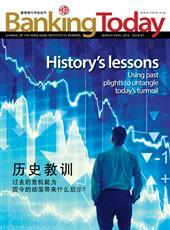 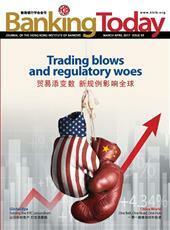 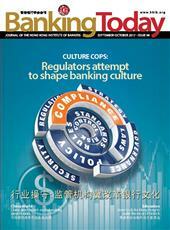 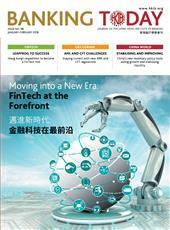 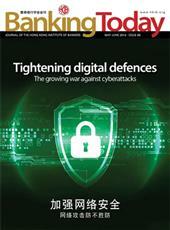 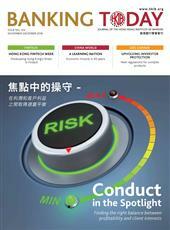 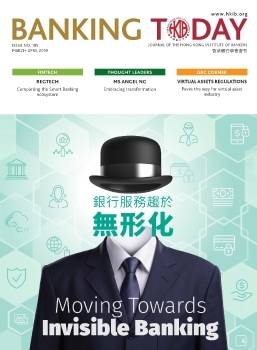 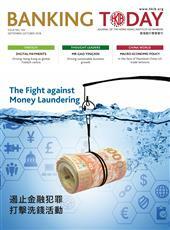 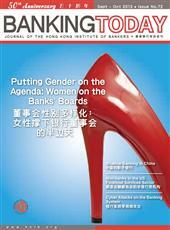 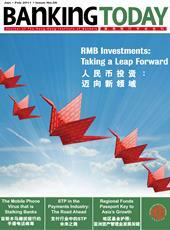 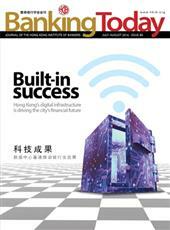 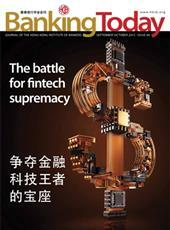 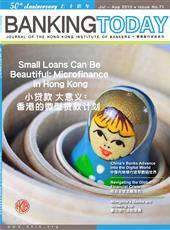 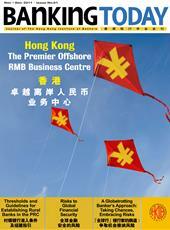 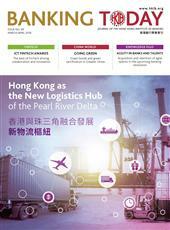 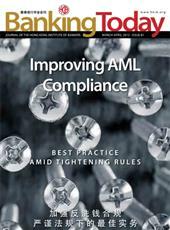 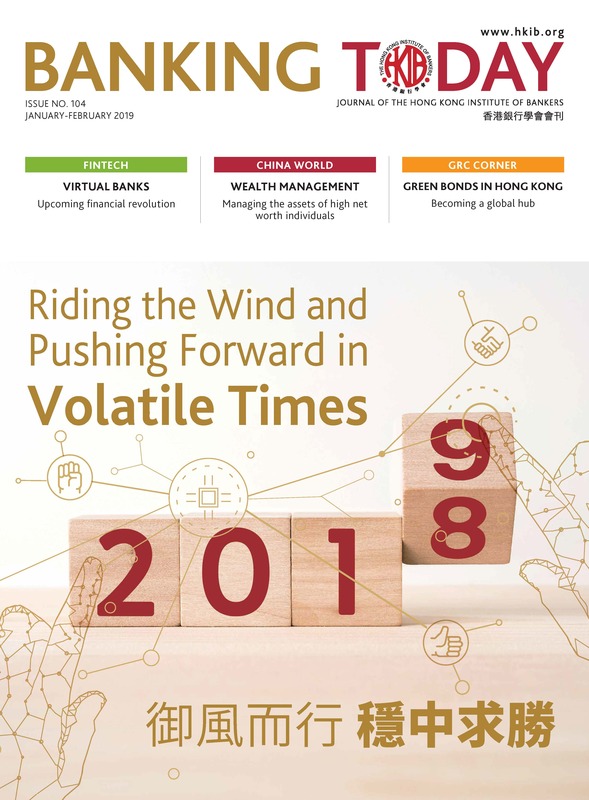 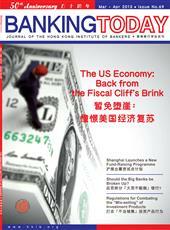 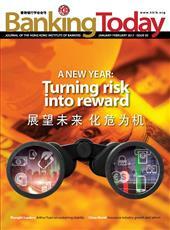 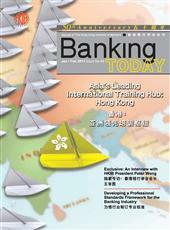 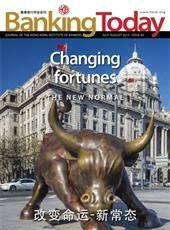 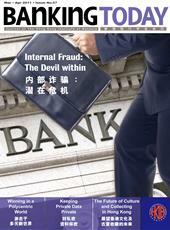 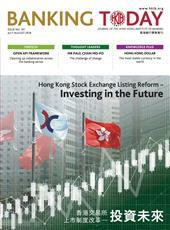 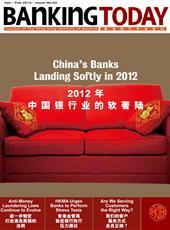 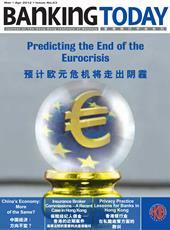 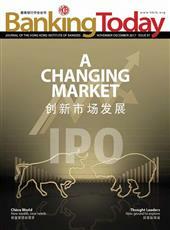 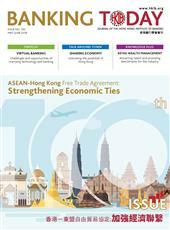 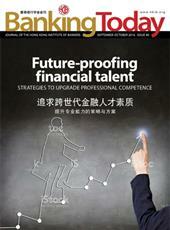 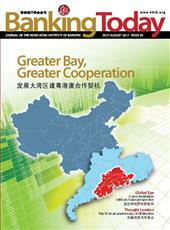 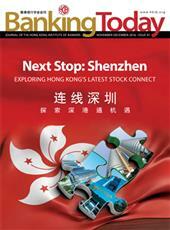 Banking Today is the official bi-monthly Journal of The Hong Kong Institute of Bankers. 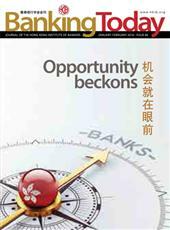 The Journal is an English and Traditional Chinese bilingual journal which aims to provide materials of practical value to readers and promote the Institute’s mission to facilitate the consideration of matters of interest to banking practitioners and to further the interest of banking. 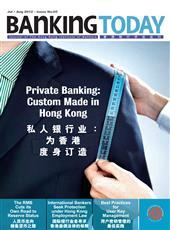 HKIB Individual Members and Corporate Members receive complimentary print copies of Banking Today and have access to the online flipbook version. 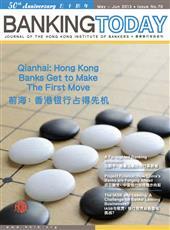 Non-members are welcome to subscribe to Banking Today by completing the subscription form and email to marketing@hkib.org, by fax at (852) 2544 9946 or by mail to The Hong Kong Institute of Bankers, 3/F Guangdong Investment Tower, 148 Connaught Road Central, Hong Kong. 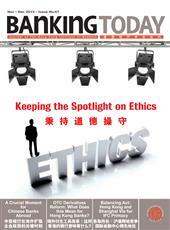 For advertising and sponsorship opportunities, please contact Marketing Team at (852)2153-7800. 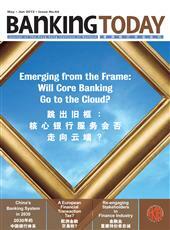 Emerging from the Frame: Will Core Banking Go to the Cloud? 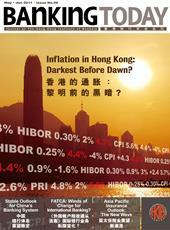 Inflation in Hong Kong: Darkest Before Dawn?